Riot Games has revealed what rewards League of Legendsplayers can expect to earn this season if they can raise their honor rank all the way up to level five. 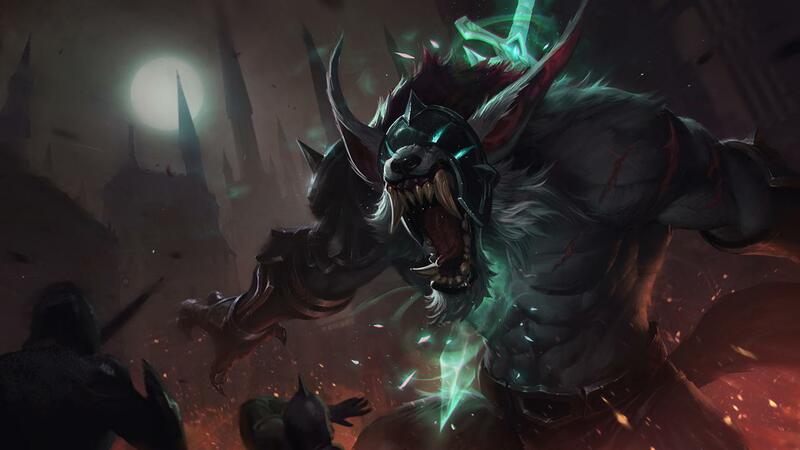 The reward is Chroma skins for Medieval Twitch and Grey Warwick, which were given out as honor five rewards last year. Players will also unlock a random emote or ward skin alongside both Chromas when they reach max. honor rank. What the chromas look like, however, is a mystery, since Riot Games hasn’t bothered to show them off. We can assume that players will only find out what they look like once they reach max. rank this season. Of course, it could take several months for players to grind their way to level five so long as they behave themselves during matches. They will also need to hope that other players honor them once a match draws to a close. If you failed to unlock the two skins last year, you will not be able to get the chroma skins as an end of season reward this year. Instead, by reaching level five this season, you will unlock just the skins.